Stephen Masty over at The Imaginative Conservative has struck a well-driven point. He reminds us that many “historians,” focusing on the most violent times and belligerent of men, heap praise and accolades on their subjects’ strength and power above the quietly constructive times. This is no where more evident than in how our Presidents are presented. The sweeping changes of the Depression and Second World War starring the dishonest, cavalier, but dashing and forceful, Franklin D. Roosevelt, have made for many a recurring narrative where intentions and appearances count more than results and substance. 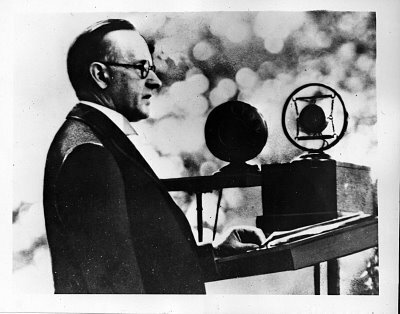 Or how about the violence of the Great War, the one Woodrow Wilson promised to spare America? 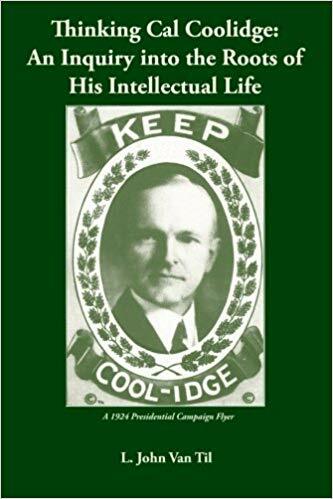 Though historical “scholars” enter academia with the bones of Wilson or FDR somewhere among their relics, what about the peacemakers, like Mr. Calvin Coolidge? What of those of whom it is said, “They shall be called sons of God”? Or is it the “God” part that scares “historians” so? What of those who believed that great times were not periods of destruction and bloody devastation but the rebuilding of what has fallen, the strengthening of those principles that matter, the fortification of character and faith, not animosity and upheaval? What of those who did not regard greatness as a thing only occurring in global scale or in large personalities but rather in the thousands of little things done rightly or in the strength of bravely-led, simply-lived, and humbly-walked lives all across history? 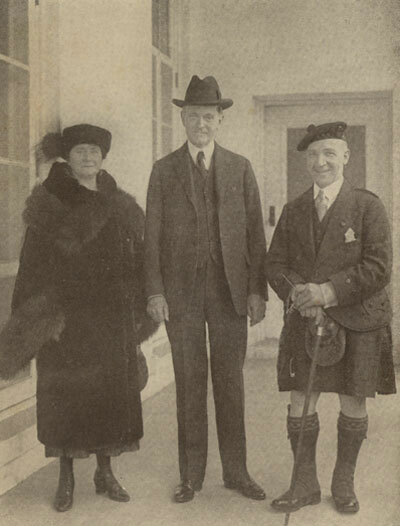 Mr. Coolidge again stands tall in this estimation. Perhaps a return to learning what the peacemakers have to offer is in order.